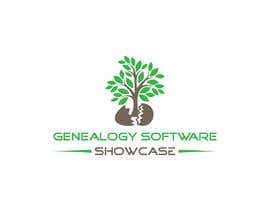 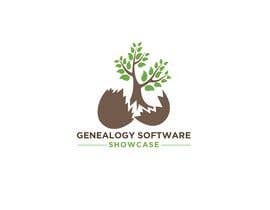 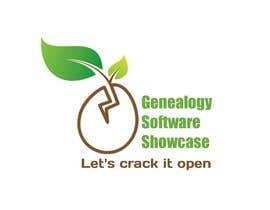 I am starting a new video log "Genealogy Software Showcase" with a catch phrase "Let's crack it open" (meaning crack open the software). 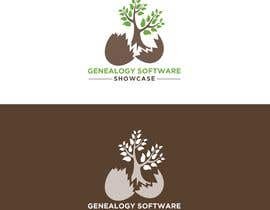 I would like a logo of an egg cracked open and a green (#6fab44) tree growing out of it. 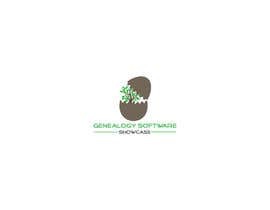 Something simple, not too many colors. please details your company description.